You have booked a hotel or apartment in Mauritius, but you're not sure how to get from the airport to your accommodation? Royal Transfers has you covered. We have a large selection of transfer vehicles that bring you straight where you need to be for a fixed rate. We can also organize transfers from one hotel to another. Our fleet ranges from middle class to luxury vehicles. 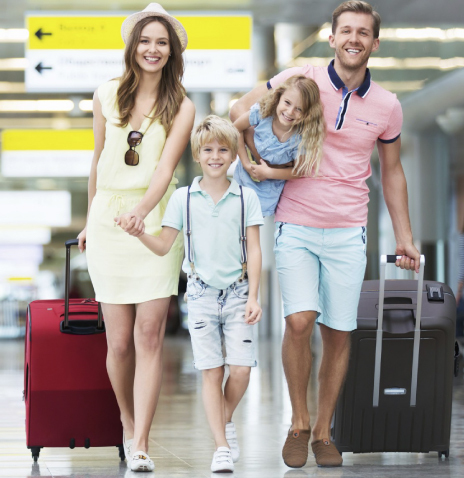 As a renowned national supplier of airport transfers, we pride ourselves on providing the best service possible. Under the Royal Car Rental brand we have been active in Mauritius since 2007. That means we have a large network and a lot of experience in Mauritius to bring you the most competitive prices.